Carr & Carr has over 40 years of experience helping people injured or killed in tragic accidents, including electrical power lines. We have successfully helped injured persons and their families receive financial compensation for their loss. 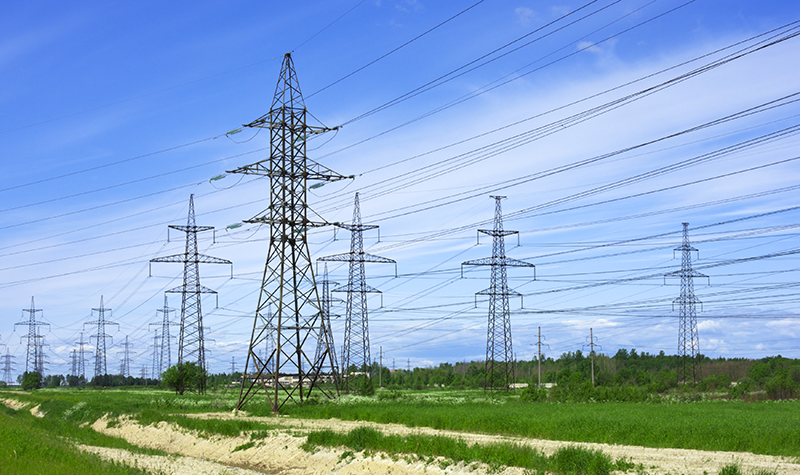 Injuries involving electrocution are often fatal. Unlike lightning strikes, people who accidentally contact with a live overhead electrical power line most often do not survive. And many times this accident was not completely the fault of the person hurt. Our attorneys know how to help in these kinds of cases. If you know someone who has been affected by power lines of any kind, please have them contact our office right away. We would be glad to listen to their story and in most cases help them decide whether legal action is appropriate. We offer a free consultation with no obligation. Chat with us online, or call to speak with an attorney right now at 1-877-392-4878.